We has an absolutely fantastic week at our summer school at Petersfield. The children (or should I say actors!) wrote their own play, created the set, costumes and props in just 15 hours! The audience loved the show and we couldn't have asked for a better bunch to spend the week with. 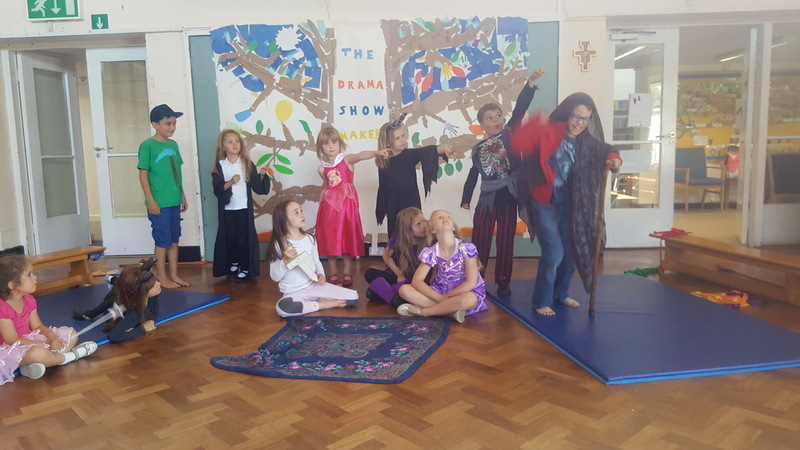 We cant wait to see them all back at our drama clubs in just a few weeks time!